Looking for high-quality clothing for men and women in Quebec? 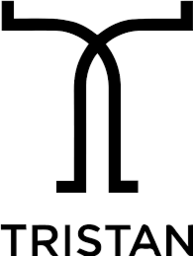 Tristan designs, manufactures and distributes high-quality, classic yet avant-garde, clothing for men and women. To view their collection, visit them today at CF Fairview Pointe Claire.